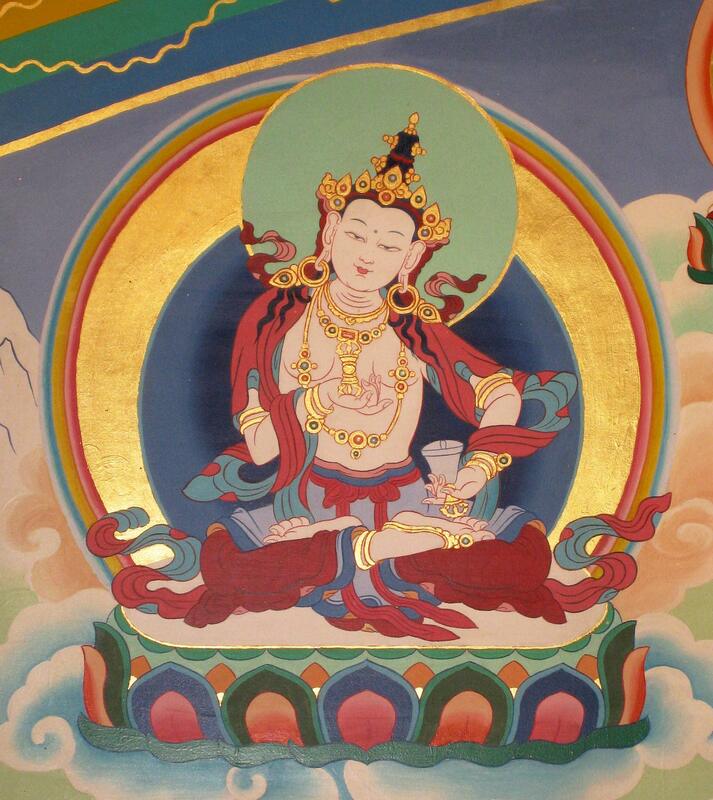 « PBC Meditation and Teachings in Ithaca Saturday, January 19th from 10am – noon! Ganachakra Tsok food offering ceremony everyday. Approximately 10:00am-12:30pm & 3:30-7:00pm everyday.